Guest bloggers Steven Woloshin and Lisa M. Schwartz are internists and professors of medicine at the Dartmouth Institute for Health Policy and Clinical Practice in Lebanon, N.H. They are authors of “Know Your Chances: Understanding Health Statistics” and “Overdiagnosed”. This essay was adapted from an op-ed published in the Los Angeles Times ‘Low T’ and the peril of medicating grumpy old men (Feb 16, 2014). Hard to believe it is already Men’s Health Week. It seems like just yesterday when it was Women’s Check-Up day (or Hand Hygiene Day, or Ultraviolet Light Safety Month or National Mediterranean Diet Month or Every Kid Healthy Week) – the US calendar has hundreds of official national health observances. The goal of Men’s Health Week (or month – June is designated as both in the US) is to “heighten the awareness of preventable health problems and encourage early detection and treatment of disease among men and boys”. The Week (or Month) is part of a larger ongoing national awareness campaign called Time Out for Men’s HealthTM which educates men about the importance of regular check-ups and age-appropriate screenings. Should you treat your body like your car & get your doctor to check it’s all running smoothly? 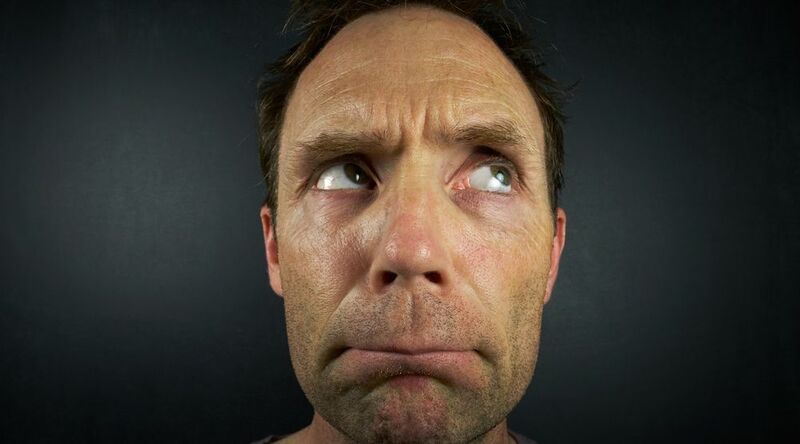 According to David Gremillion, MD of the Men’s Health Network, they are trying to teach men that “just like taking the car in for an oil change or for the 25,000-mile checkup, men also need to take themselves to the doctor’s office to make sure everything is running smoothly”. (1) On the face of it, trying to get men who are traditionally reluctant to seek medical care into the clinic seems like a good idea. But of course, it all depends on what is waiting for them once they get there. Managing ageing: is marketing manipulating our thinking? AbbVie in particular has been especially aggressive about urging men to consider testing for low T with its “Is It Low T?” awareness campaign, a highly effective effort to change how doctors and the public think about managing aging in men. Do you have ‘low T’or are you just grumpy? Since 2008, this massive marketing endeavor has targeted middle-aged men who have put on some weight, sometimes feel grumpy or get sleepy after meals, encouraging them to have their testosterone levels tested and to consider treatment if levels are low. It has helped persuade legions of men to take a drug that may not help and may actually do harm for a condition they probably don’t have. The FDA has approved a whole range of testosterone products, including an underarm roll-on. Testosterone drugs were initially developed for a narrow use: treating men with a reduced ability to produce testosterone because of such things as trauma, chemotherapy, genetic abnormalities or undescended testicles. For these men, testosterone replacement provides a clear quality-of-life benefit, permitting normal sexual development or restoring male appearance and sexual function. In the years since the drug was first developed, the FDA has approved a whole medicine cabinet of testosterone products — gels, pills, patches and even an underarm roll-on. But who really needs testosterone treatment? But who should be getting the drug? Drug information approved by the FDA is ambiguous about which conditions testosterone drugs are approved to treat. 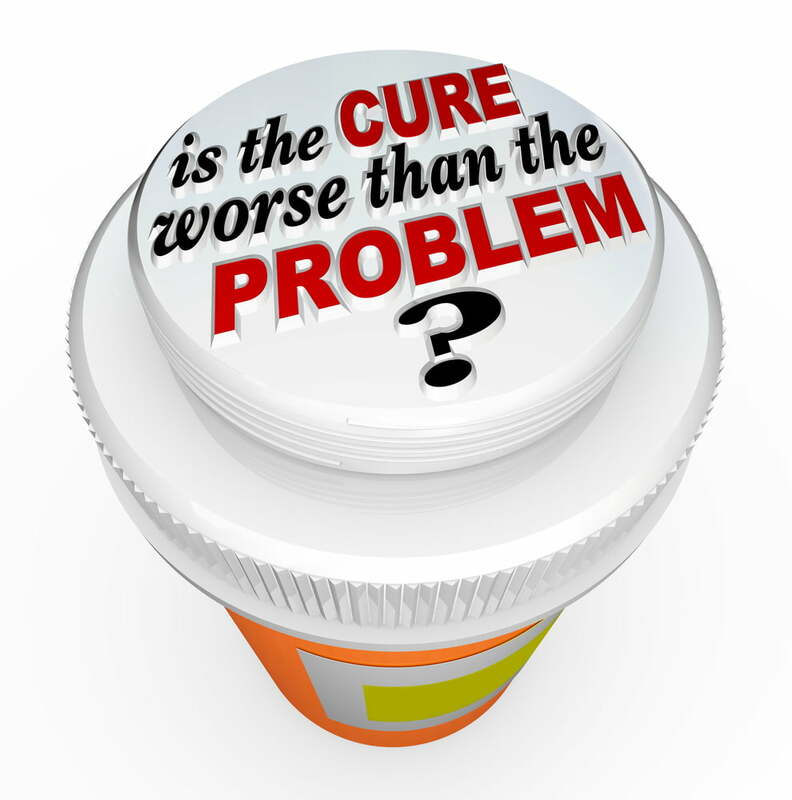 This matters because pharmaceutical companies can promote drugs only for “on-label” FDA-approved uses. Years ago, the Institute of Medicine, the nation’s premier medical advisory group, described prescribing testosterone for low T as an off-label use. The FDA now seems to agree. In announcing its new investigation, the agency specifically mentioned that testosterone is approved only to treat hormonal problems caused by medical problems. What do we know about the harms of taking testosterone? Moreover, any benefits need to be weighed against the possibility of serious harm. The FDA’s new investigation was prompted by two recent studies. In the first, older men and men with heart disease filling new prescriptions for testosterone had more heart attacks than similar men filling prescriptions for erectile dysfunction drugs. 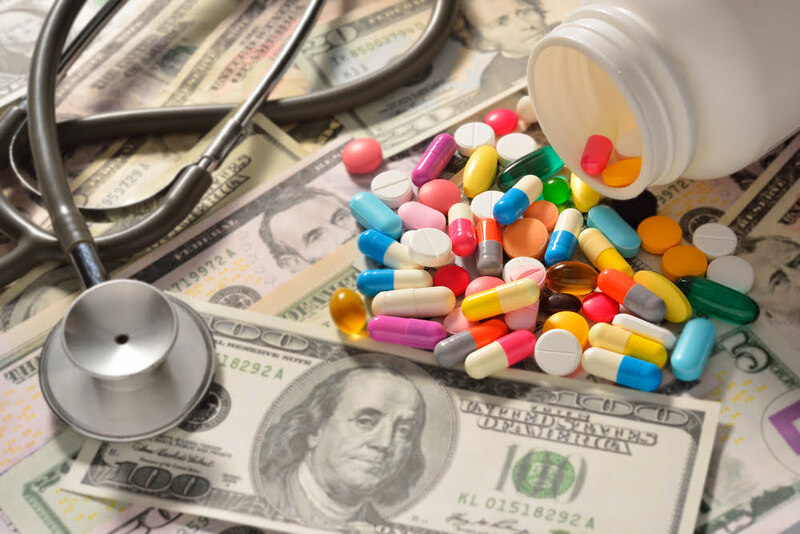 In the second, among veterans who had undergone cardiac catheterization, the use of testosterone drugs was associated with a higher risk of heart attack, stroke or death. Because neither study was a randomized trial, it’s not possible to know whether the findings were due to testosterone or something else about the men who happened to take it. A randomized trial published in the New England Journal of Medicine in 2010 raised concerns about giving the drug to frail, elderly men. The trial was stopped early because 7% of the men in the testosterone gel group versus 1% in the placebo group experienced serious heart problems (although some criticize this evidence because the trial had not set out to look for heart problems). Other testosterone trials have been too small and brief, even when combined, to confidently exclude an important increase in heart attacks. This year’s Men’s Health Week is here. Wouldn’t it be great if Cochrane or other evidence-based organizations helped get it on track before the next one? 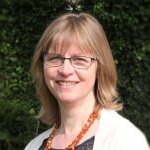 Readers of this blog may be interested to read the Cochrane review on screening for prostate cancer, which showed that it did not significantly reduce deaths from prostate cancer, that harms associated with PSA-based screening and subsequent diagnostic evaluations are frequent and that overdiagnosis and overtreatment are common and harmful. 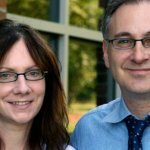 Dr Lisa Schwartz and Dr Steven Woloshin are are internists and professors of medicine at the Dartmouth Institute for Health Policy and Clinical Practice in Lebanon, N.H. USA. Their research addresses the excessive fear and hope created by exaggerations, distortions, and selective reporting in medical journals, advertising, and the health news. They have worked to improve communication of medical evidence to physicians, journalists and the public. Great article about the Pharma PR aspect of these increasingly popular Low-T drugs. The lead investigator on the Testosterone Trial in Older Men clinical study (known as the T Trial) that was sponsored by the US National Institutes of Health, Dr. Peter J. Snyder, of the University of Pennsylvania, has already warned that this T Trial, designed to enroll fewer than 800 men, will only be large enough to detect the benefits of testosterone drugs, but not any of the risks. Testosterone is responsible for maintaining muscle mass, strength, fat distribution, and bone mass. This is also the reason also why it is important to doctors that the men and women should be aware of it as well.